Imagine spending several hours a day walking miles to the only place you can get clean water, only to face physical danger and waterborne diseases. 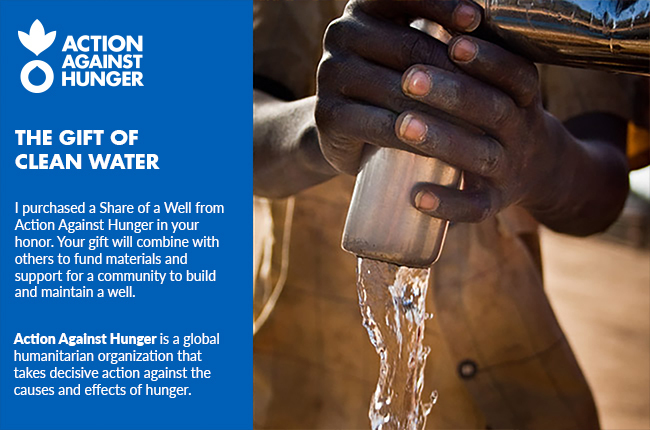 Building a centrally located well provides a sustainable, lifesaving solution to this problem. If 100 people contribute just $25, the livelihoods of an entire community could be restored.